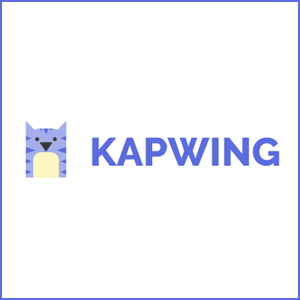 Kapwing lets anyone create and edit videos online. It has always been easy—too easy, perhaps—for people to create and share GIFs or memes online. As the “artform,” if it can be called that, has evolved, however, it requires some video editing skills in order to create the types of sharable content of which social media users around the world are so fond. 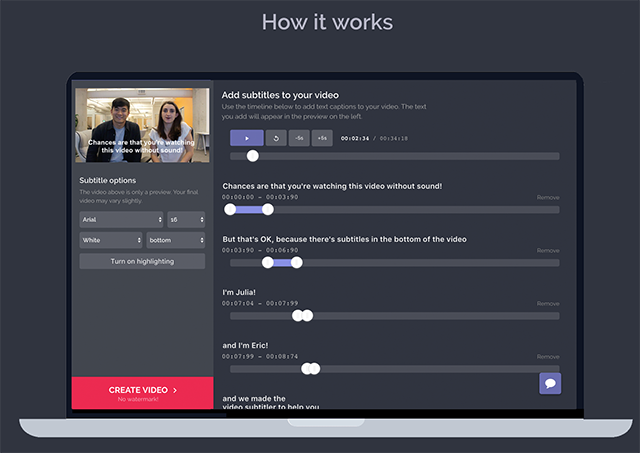 Kapwing, an online video editing platform, aims to simplify the process. It’s an extremely rudimentary video editor, and can’t accomplish the tasks that a program like Final Cut, iMovie, or Adobe Premiere, but it offers the tools that the most casual users will need in order to create memes or other short bits of sharable online content. Kapwing has several tools displayed on its homepage, including “Meme Maker,” “Add Text To Video,” “Loop Video,” “Reverse Video,” and “Video Montage Maker.” You can even add subtitles to a video. After clicking one of the tools, Kapwing asks you to upload a video or paste a link to the video you want to use. It then displays a relatively intuitive video editor (depending on the tool selected), in which you can accomplish whatever it is you set out to do before downloading and sharing the video across your social media platforms. It’s incredibly simple to understand, and fills a void that’s long been missing in the online video creation market. 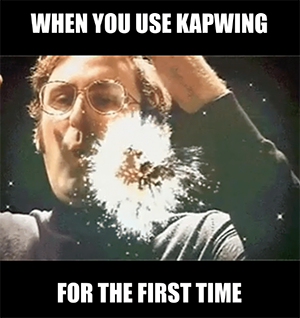 If you want to make a short, fun video without learning how to master a complex editing software, Kapwing is the best choice for you.